is like a day without sunshine. 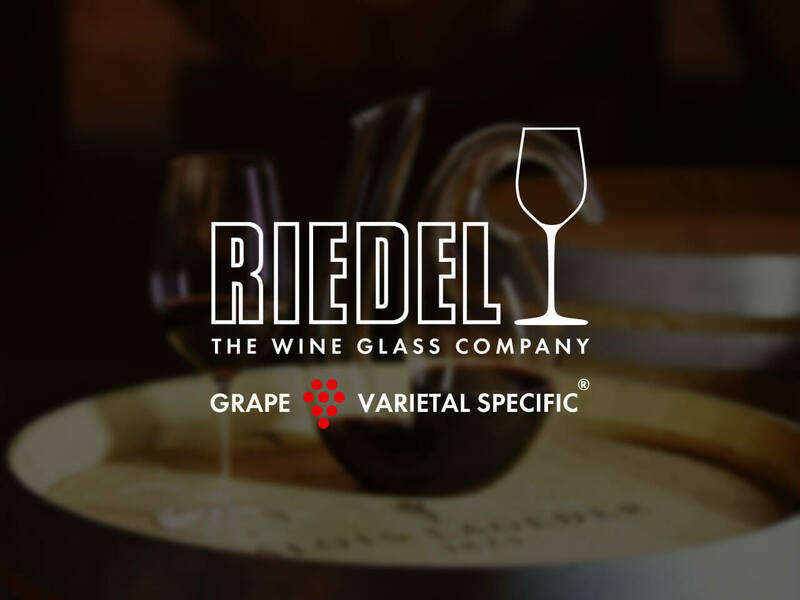 Grape varietal specific stemware features finely-tuned glass bowls consisting of 3 variables: shape, size and rim diameter. 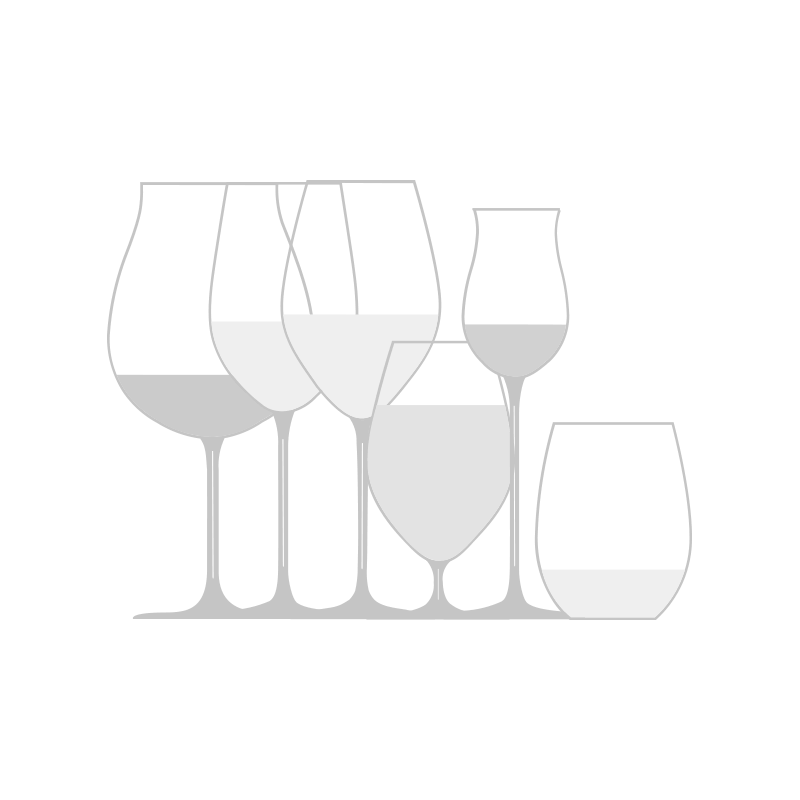 Grape varietal specific stemware has to translate the "message" of wine to the human senses. What are the Benefits of Using a Beer Glass? Miro Bellini on Barrel Aged Beers: "The barrel becomes an ingredient." Interview with David Bowley, Vinteloper: "I cringe when I hear the word terroir." VINUM became the first machine-made glass in history to be based on the characteristics of grape varietals. VINUM was not developed on a drawing board, but in tasting workshops, based on performance, where the content commands the shape. The pleasure of enjoying fine wine starts with the right glass. Deliveries are handled through TNT. All shipments that are sent by Tiroler Glashütte, are insured against theft and accidental damage. Upon receipt of shipment and written acknowledgement, this insurance coverage ceases to exist. Please be aware that we cannot deliver to post office boxes. Please refer to the chart at the FAQ for shipping methods as well as shipping costs and delivery times for your destination. As soon as we have shipped your order you will receive an email stating the TNT tracking number. You can check the status of your order one to two hours after receiving the email via the link provided. All prices are gross prices including the statutory VAT but without delivery costs and customs duties and handling fees. Customs duties and handling fees are to be paid in full by Customer. In case of a return, customs duties and handling fees cannot be refunded.